For Good Tidings and Cheer! It’s Christmas, It’s Christmas, It’s Christmas! 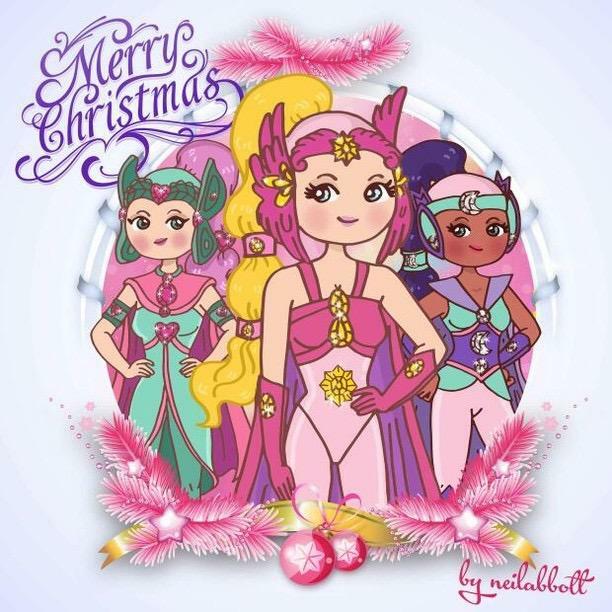 This cute Christmas pic and the song above were both done by the talented Morning Glory and first posted on the Avalon site. Hi Jewel Fans! Did you all sing the song above to the tune of the the show’s theme song? We hope you’re all having an amazing holiday season! For the holidays, we wanted to re-highlight something super fun on the Web Archive version of Stormy’s Avalon site: A Holiday Section! 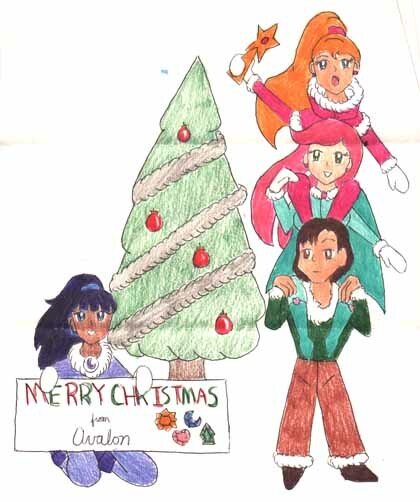 Back in 1999, the Jewel Riders fan community got together and gave each other fun holiday-themed fics and art! It’s an absolutely lovely idea, and we’re excited to share this forgotten fandom gem with all of you again this holiday season, eighteen (!!) years after these were first shared. Remember that during the giving season, a gift of friendship has immeasurable power. They were about to go home, when a small cart caught their eyes. It was selling stars for the tree that were sparkling so much, they seemed to be glowing. Tonight there would be parties until midnight for the most magical night of the year, and at midnight itself the people would scatter back to their beds to wait for the saint who brought presents to the children. Please read and enjoy them as the authors would have wanted! 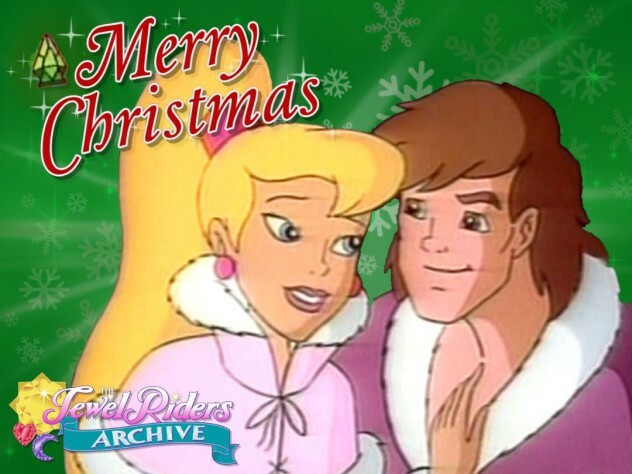 In addition to the holiday goodies from the Avalon site, we also wanted to give the fandom a little gift of our own. 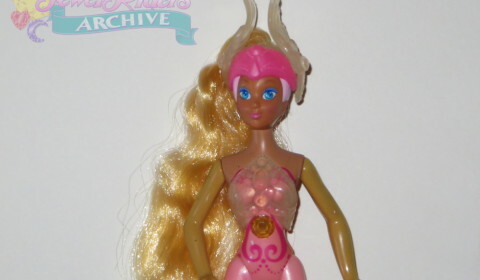 We recently posted a wonderful interview with Jewel Riders Creative Director and general guru Greg Autore where he discusses the Season Two toy prototypes, and answers fan questions. We highly recommend to for a little holiday reading! We also wanted to highlight this beautiful holiday gift from Instagram User @neilabbottofficial! Neil is an amazing artist and children’s book illustrator – please check out the link and enjoy his other work! 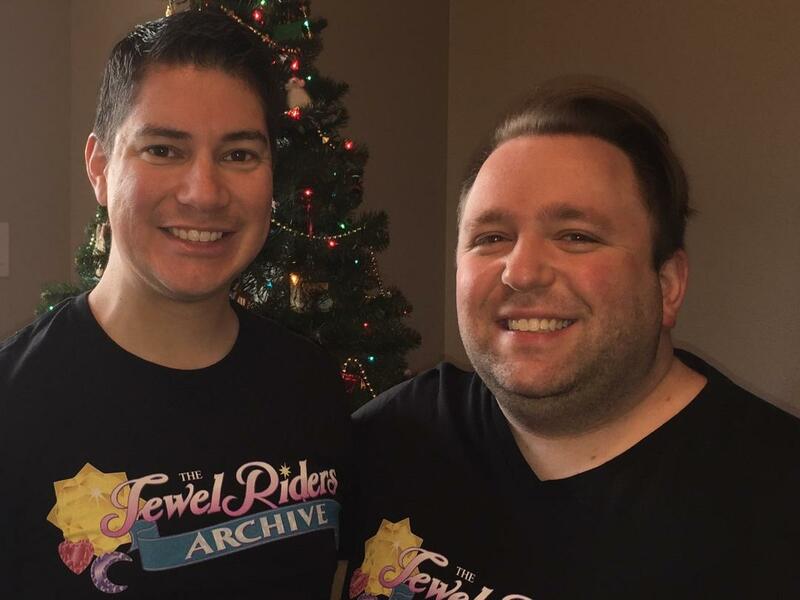 Thank you all for an absolutely magical 2017, and we look forward to seeing you all in 2018 and sharing the magic of the Jewel Riders together! P.S. Enjoy this lovely rendition of “Have Yourself a Merry Little Christmas” by Gwen herself, Jean Louisa Kelly!